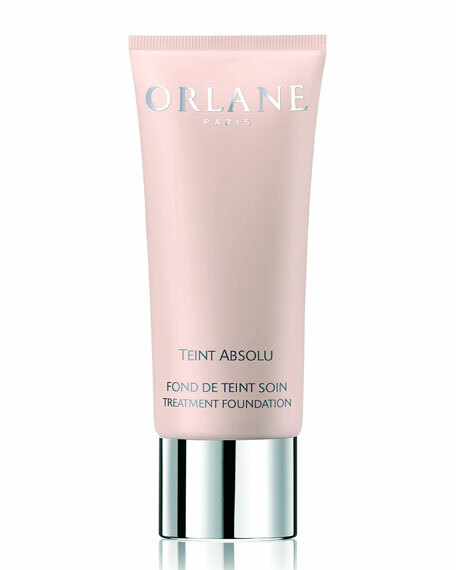 Orlane Teint Absolu Treatment Foundation, 1.0 oz. Teint Absolu Treatment Foundation 1.0 oz. This moisturizing, protecting and regenerating foundation is a genuine beautifying treatment. Concentrated in three levels of hyaluronic acids, it intensely moisturizes, reduces the appearance of wrinkles and redefines facial contours. Its lightweight "Second Skin" cream texture, enriched with a new generation of micronized pigments enhances skin radiance and lastingly evens out the complexion. Contains a color matching effect that perfectly blends the foundation into your skin. A combination of vitamins B5, A and E strengthens the protection of the cells. Ceramides-2-like antioxidants protect against harsh external factors and accentuate the skin's barrier effect. Your face appears younger-looking, your complexion is enhanced. A choice of 4 shades perfectly designed to satisfy all skin tones. 11 Beige Absolu: Naturalness and elegance for fair skin tones. 12 Beige Sable: Enhances tanned light skin tones. 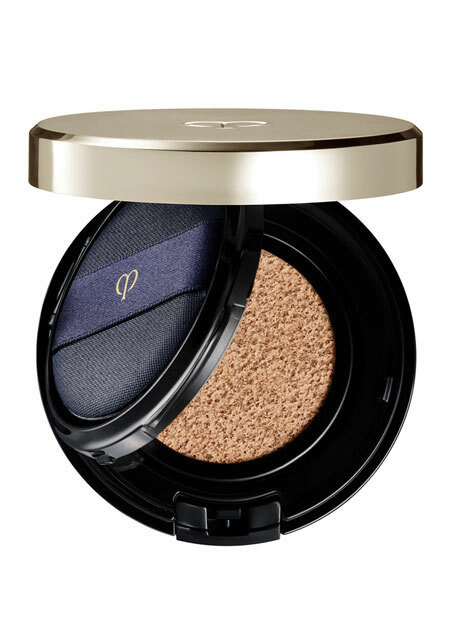 13 Beige Dore: Gives a kiss of sunshine to olive skin tones. 14 Beige Noisette: Brightens amber skin tones. Known for the flawless performance of its products, Orlane, Paris was created by a group of biochemists more than 60 years ago. Today, Orlane continues to be a leader in anti-aging skin care, promising both immediate and long-term results. Charlotte Tilbury Magic Foundation SPF 15, 1.0 oz.